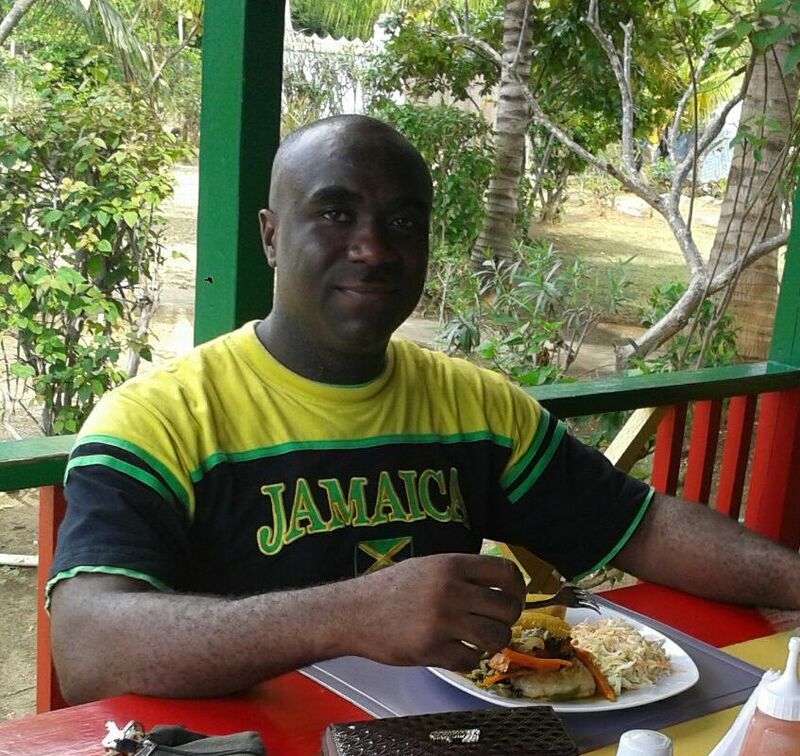 Despite been the capital city, tourist attractions in Kingston have, for the most part, considered to be very limited, at least relative to the other tourist destinations in Jamaica. 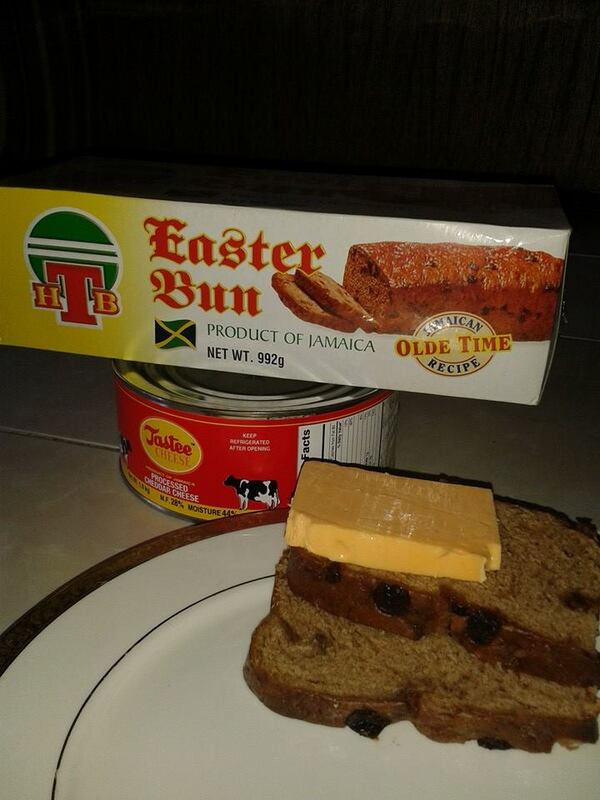 Here though are some of the most popular ones, and no doubt, the top favourites in that area of the island!. The museum devoted to the memory of Bob Marley, Jamaica's world famous singer and songwriter. Bob was partly responsible for making reggae music the global phenomenon it is today. The popular Rastafarian became a cult figure even before his death which was caused by cancer in 1981 when he was 36 years old. Jamaica's important art collection is often overlooked by tourists, but is well worth visiting. The gallery displays the works of our most talented artists, particularly that of Edna Manley, 19th century sculptor and wife of Normal Manley, former prime minister of Jamaica. The institute of Jamaica host the largest collection of books, articles and prints in the West Indies that traces the history of Jamaica. Maps and folklore exhibits are viewed including the "shark papers", incriminating journals thrown overboard by a sea captain only to turn up later in the belly of a shark! The Natural History Museum is the oldest museum in Jamaica. Exhibits of preserved animals and plants found on the island contain 125,000 specimens. 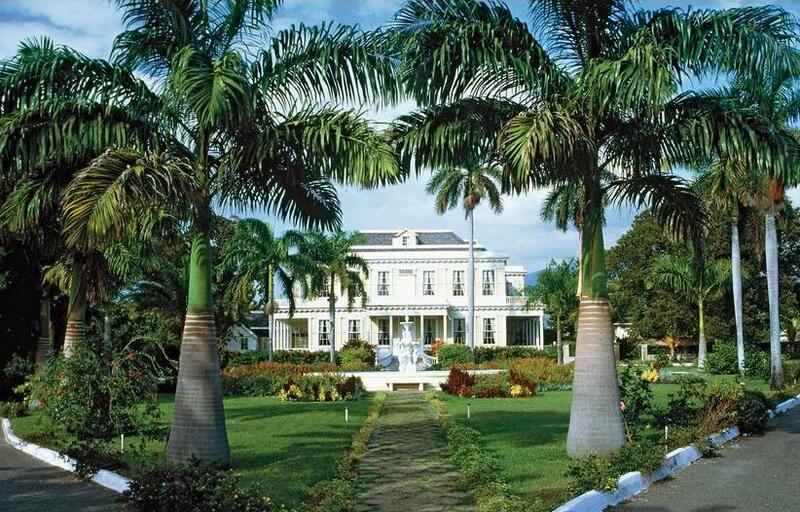 Devon House is one of numerous preserved historic mansions in Jamaica that depict the glory of days gone by. This house was built in 1881 by George Stiebel, a wealthy Jamaican who became one of the first black millionaires in the Caribbean. 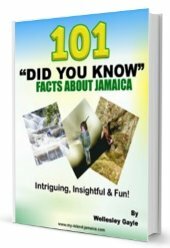 This is a city with probably the richest history in Jamaica.It was once a 17th century haven for a variety of hedonistic pirates and malcontents dedicated to looting Spanish vessels throughout the Caribbean. One morning in 1692, however, an earthquake and tidal wave destroyed most of the town. Built in 1699 and reconstructed after an earthquake in 1907, the Kingston Parish church contains documents important to prominent Jamaicans. This 20-hectare (50-acre) oasis of beauty in the middle of downtown Kingston features pleasant paths that meander past manicured lawns and tranquil gardens, including a cactus garden, orchid house, a forest garden and an ornamental pond. An unspoiled preserve offering mountain vistas, waterfalls, lush rain forests and exotic plants and animals. The park consists of nearly 200,000ac/80,000ha of land divided into three sections: Portland Gap which includes Stony Hill and the Hills of St Andrew; Hollywell and Annotto Bay; and Portland and Millbank which include the John Crow Mountains. The park is the natural habitat for the Giant Swallowtail Butterfly Guided tours are available, as are mountain biking excursions. We have many more to add, so please keep in touch. There are also various cultural events that takes place in Kingston througout the year. Keep close to our news and events page for the very latest happenings in Jamaica.